WhatsApp on Tuesday launched a new service that allows users to submit for review messages they think are misleading or carry unsubstantiated information, in the latest of a series of steps to curb misinformation on the messaging platform. WhatsApp said its starting 'tipline' service. Users can send suspicious messages to the 'tipline phone number' to validate the authenticity of claims in those messages, which may be in the form of text, images or videos. 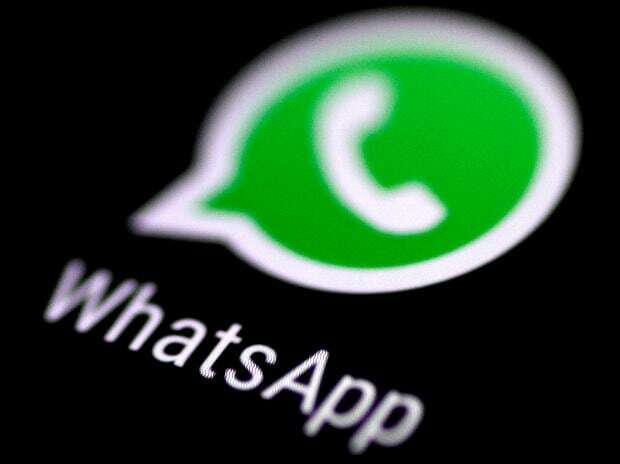 The service will respond by classifying the said information as “true, false, misleading, disputed or out of scope and (may) include any other related information that is available”, WhatsApp said in a statement. As of now, it supports Hindi, Telugu, Bengali and Malayalam languages, other than English. WhatsApp, its parent firm Facebook and other social media sites are under pressure from local authorities to be more proactive in identifying and removing dubious content on their platforms, especially as India prepares to go polls this month. Misinformation and fake news circulated over WhatsApp and Facebook groups have been behind violence and other untoward incidents in India in the past. 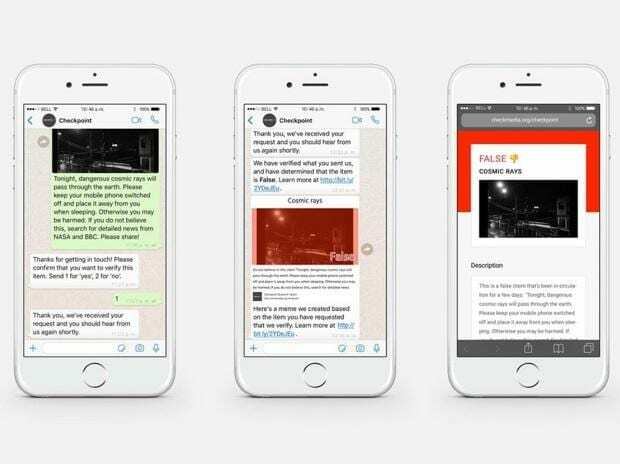 The latest move follows a number of campaigns by WhatsApp to educate users on fake news, and a limit on forwarding messages to only five contacts over WhatsApp. WhatsApp said it has partnered with local startup Proto for the tipline service. Together, WhatsApp and Proto will maintain logs and database of all alleged rumours brought to their notice for research and verification. “The goal of this project is to study the misinformation phenomenon at scale — natively in WhatsApp. As more data flows in, we will be able to identify the most susceptible or affected issues, locations, languages, regions, and more. The verification reports we send back will encourage our grassroots-level “listening posts” to send more signals for analysis,” Proto founder Ritvvij Parrikh and Nasr ul Hadi said in a statement. The start-up is being aided by Dig Deeper Media and Meedan, two firms with extensive experience in misinformation-related projects around the world. The entire effort falls under Checkpoint- a research project commissioned and technically assisted by WhatsApp.